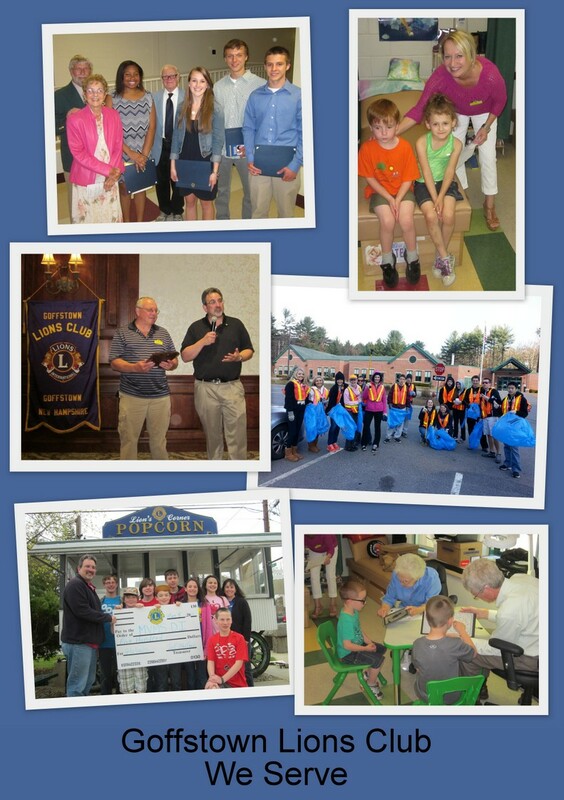 As Lions, we make a difference every day in the Goffstown community. We hope you, too, would like to make a difference by joining our club. Lions Athletic Fields on West Union St.